St. Patrick’s Day is upon us, bringing with it shamrock shakes, corned beef, and rowdy parades. But with all of the festivities, it’s easy to forget about the true origins of the holiday. We celebrate St. Patrick’s Day because he drove the snakes out of Ireland (which is why there are no snakes in Ireland today). So with this in mind, the career experts have put together some interview advice to help you drive the snakes out of your life and get ahead on the job search. Clutter and disorganization can be a huge drag on everything you do. Try to eliminate as much clutter from your life as you can. Everything should have a place. If you have a good system to organize yourself, you’ll find that your things won’t go missing as often. Don’t just get hung up on organizing your physical space, either. It’s important to keep yourself mentally organized as well. Keep a calendar and start making a list of things to do every day and you’ll find that you’ll get a lot more done. Self-doubt is poison to a successful job search. If you don’t believe you are the right person for the job, how can you reasonably expect other people to believe you’re the right fit? If you’re worried you’re lacking in the skills department, then the best thing to do is to work to build up your skills toolkit. No matter what you’re interested in, there are tons of free resources available all over the internet to help you build a stronger foundation. If you’re looking to build your confidence in a more general sense, check out some of our other blog posts on the subject here. There’s nothing wrong with being realistic about life, but there is nothing to gain from being overly negative. Being a Gloomy Gus or a Negative Nancy is only going to push people away as you may be sucking the positivity right out of a room. If you try to look on the bright side of things and keep a positive mindset, you’ll start to see good things come your way as well. How many times have you known what the right thing to do was, but didn’t get around to it because you just didn’t feel like doing it? Probably more times than you care to admit. Procrastination is toxic to success. If you want to achieve your goals, you need to do something today. Putting it off until tomorrow is doing nothing but wasting precious time. Anything worth having is probably going to take a ton of hard work and discomfort. So when things get hard, you can’t walk away. Be realistic in your goal setting, which means setting achievable goals, in addition to being honest with yourself about the potential roadblocks. If you walk away from something anytime you meet resistance, you’re not going to get far at all. Stay persistent and keep trying different angles of approach to make your dreams a reality. 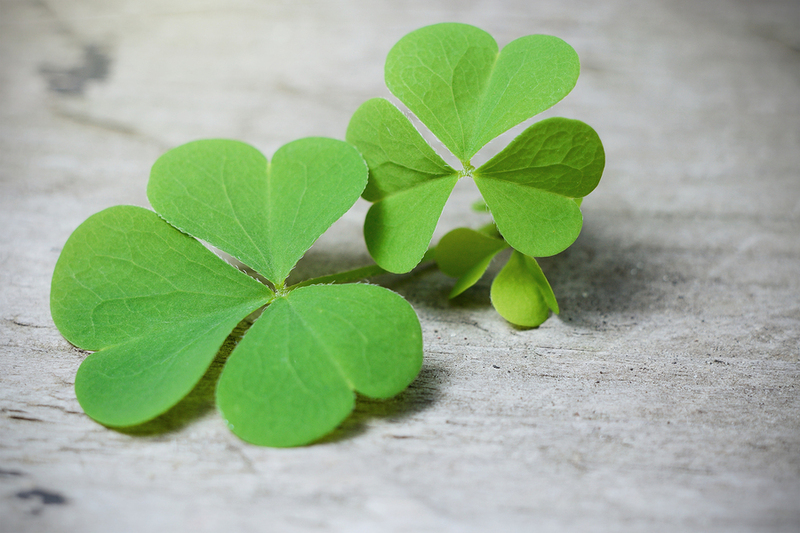 While you’re out and about this St. Patrick’s Day in your green shirt and your shamrock sunglasses, try to remember (if you haven’t celebrated too much) the origins of the holiday and reflect on some of the ways you can drive the snakes out of your life. You’ll be surprised how much easier it is to get by when you’ve eliminated the negativity from your life. 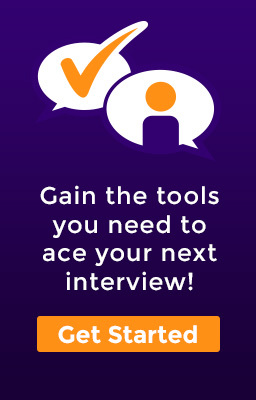 If you’re already snake-free, click here to create an account with Aced My Interview and schedule some time with an Interview Specialist to put your skills into action!